Serving Alaska's foster children and children at risk of going into foster care through the love of Christ. Our purpose and hope is to support, serve and encourage children within our community that are in foster care and children at risk of going into foster care. Our dream is to see all children in our community loved and well cared for in healthy homes. 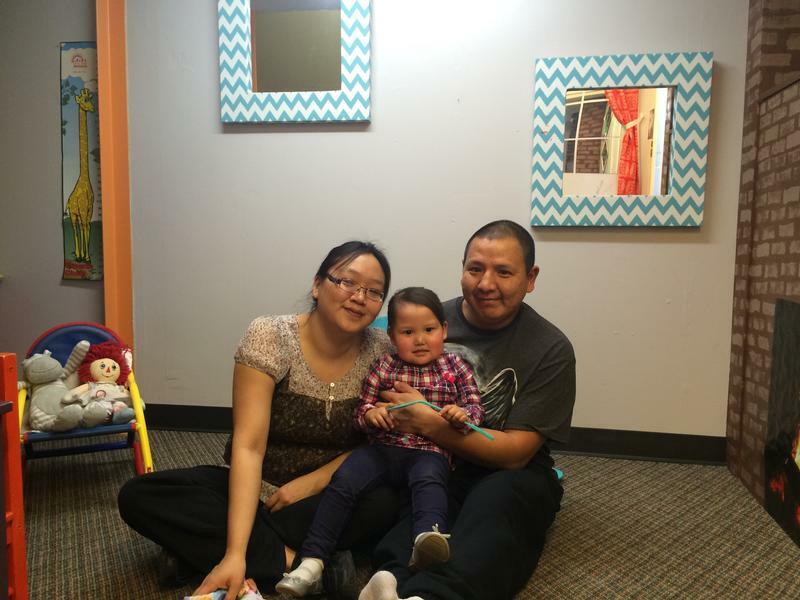 Beacon Hill serves the community 3 ways: Child Abuse Prevention, Reunification, and Adoption. Prevention: Beacon Hill is the implementing agency for the child abuse prevention movement, Safe Families for Children Alaska. This movement provides a safe alternative to child welfare custody for families facing crisis. It expands the community safety net by providing parents in need - on their own, or at the recommendation of a case worker - a loving sanctuary where they can safely place their children in times of crisis. Reunification: Beacon Hill provides supervised visits between biological parents and their children that are in the custody of the Office of Children's Services, transportation to supervised visits, support groups and life skills training for children aging out of foster care, foster care support groups, recruitment of foster families. Adoption: Beacon Hill also implements the Heart Gallery of Alaska, which is a mobile and online art gallery that features children in the State of Alaska awaiting adoption. This serves as a compelling representation of the dignity and individuality of each child awaiting adoption and allows their needs to be known in order to give them a greater chance of finding a forever family. Beacon Hill provides adoption education and support groups in addition to recruiting adoptive families. Beacon Hill is a grass-roots organization established by Alaskans who want to make a difference locally. Every dollar donated goes directly to seeing the mission of Beacon Hill fulfilled. Beacon Hill receives over 80% of its contributions from individual donors. Pick.Click.Give provides an easy way for individuals to donate part of their PFD to Beacon Hill.